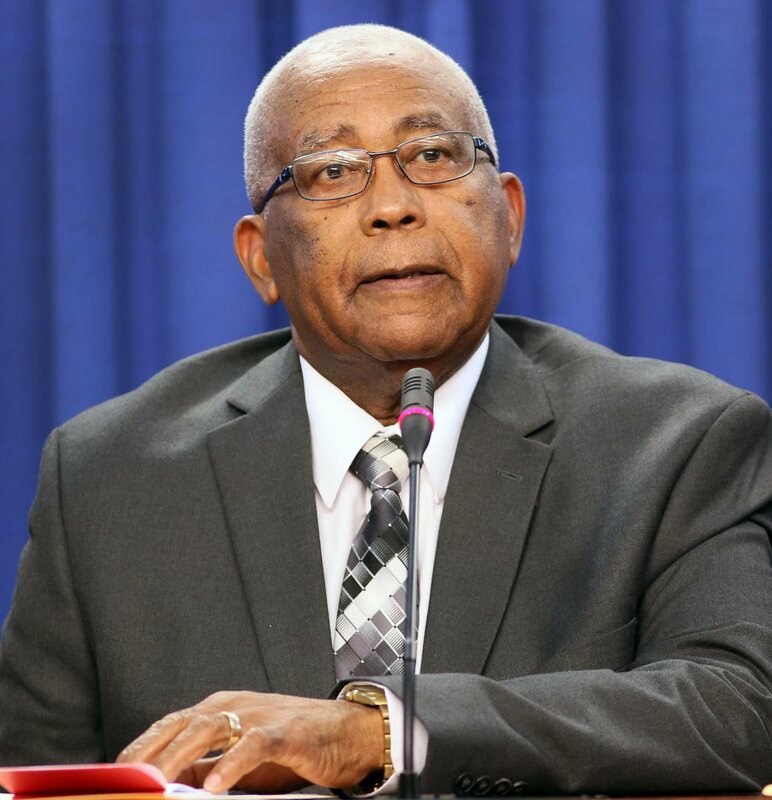 Education Minister Anthony Garcia says 160 primary and secondary schools have been earmarked for repairs, but after further assessment by the ministry, only 130 schools will be repaired during the July-August vacation. Speaking to Newsday yesterday after the closing of the Laventille/Morvant Schools Improvement Project vacation camp at the Success Laventille Secondary School, Garcia said school repairs will cost an estimated $48 million. He said some can be repaired next term without major disruptions, or during the December vacation. In the meantime, he said, “We are well on our way with school repairs. As it is now, we are working with 130 schools and most of these schools are in the final stages of repairs. “We are confident that when school opens on September 3, all the doors will be able to open to welcome the students in all schools. Reply to "Garcia: 160 schools to be repaired"